Amazon has Hasbro Yellies! 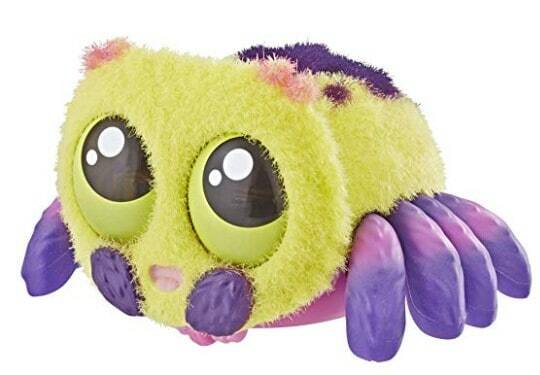 Lil’ Blinks; Voice-Activated Spider Pet for $6.62 (Reg $15) with FREE Shipping on orders over $25.00 or with Amazon Prime Orders. Yellies! Are the cutest, fuzziest pets that respond to your voice! Each cuddly yellies! Spider has a unique personality. Find your favorite!